In a room of a temple at Koyasan, you will receive a full-fledged tea ceremony lesson. One lesson is limited to one group, a private matcha experience that you can receive direct teaching by a tea ceremony master. In a special Japanese style room where the light is dimmed and incense is burned, you will admire the garden and taste light & dark tea with five senses. The tea master politely answers to your questions in private space, such as how to enjoy tea and deep meaning of the Way of Tea. In a space that you calmly relaxes, please enjoy selected Uji tea and have a good time with the tea master. ◆ Koyasan 【Tea & meditation】is from 15:30 to 17:10. 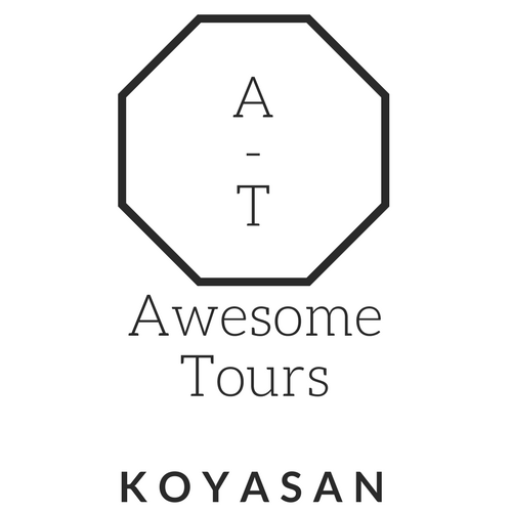 ◆ Please inform us of your schedule regarding 【Kimono & tea ceremony】 experience. *It’s OK to wear casual clothes. *You don’t need to sit in the correct manner on Japanese tatami mats, we also have tables and chairs. *Simultaneous interpretation in English is possible. When he was 17 years old, he became a student of tea ceremony master in Wakayama Prefecture. After having a connection with another tea ceremony master in Nara prefecture, he attained ‘menkyo-kaiden’ (full proficiency) at the age of 27. There are many schools of Japanese tea ceremony, he learned one of them, that Japanese samurai was learning. After that, he cooperated in planning Japanese famous tea products as a tea professional, conducted employee training at the world’s largest Matcha café store, cooperates with long-established tea wholesalers, companies, craftsmen and farmers who are involved in tea industry and provides new way of enjoying tea for everyone. 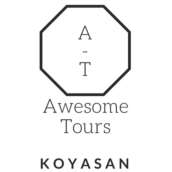 Currently, he established a learned society of tea as only one certified tea master of Koyasan and conducts guidance and experiences for monks in Koyasan and visitors from all over the world. He expands his activity base in oversea like Singapore and Shanghai.